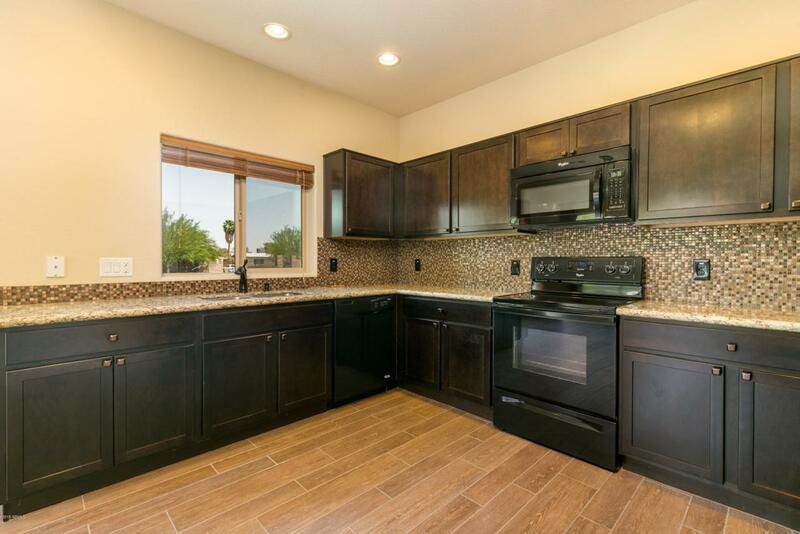 Immaculately cared for home for sale in the heart of Phoenix! 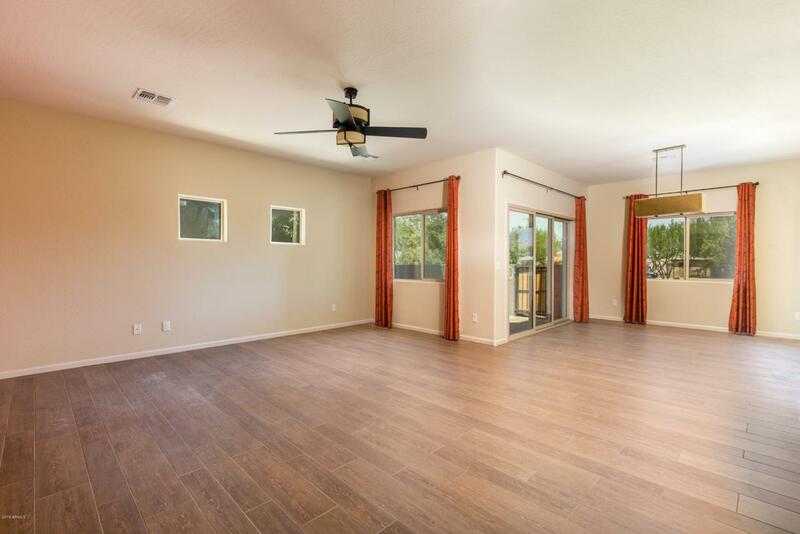 Walk into this open floor plan to large windows, wood-grain tile floors and plenty of room for family or entertaining. Kitchen is finished with backsplash, mocha-maple cabinets, walk in pantry, quartz countertops, tons of cabinet and countertop space and matching appliances that convey. Bottom floor has a private, enclosed patio with room for table & chairs or a garden. Second floor master has walk-in closet, private deck with South Mountain Views and bathroom en-suite. 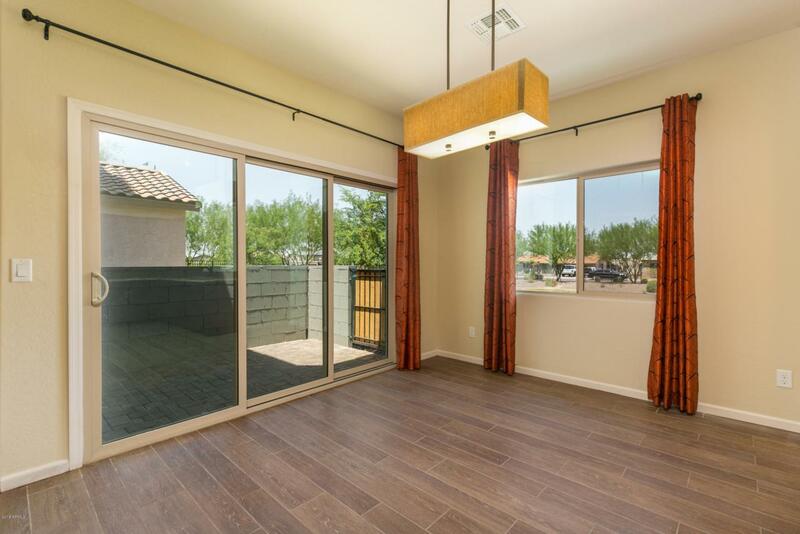 Home features upgraded light fixtures, ceiling fans throughout, rubbed-oil brass finishes and window coverings. Great Phoenix location! 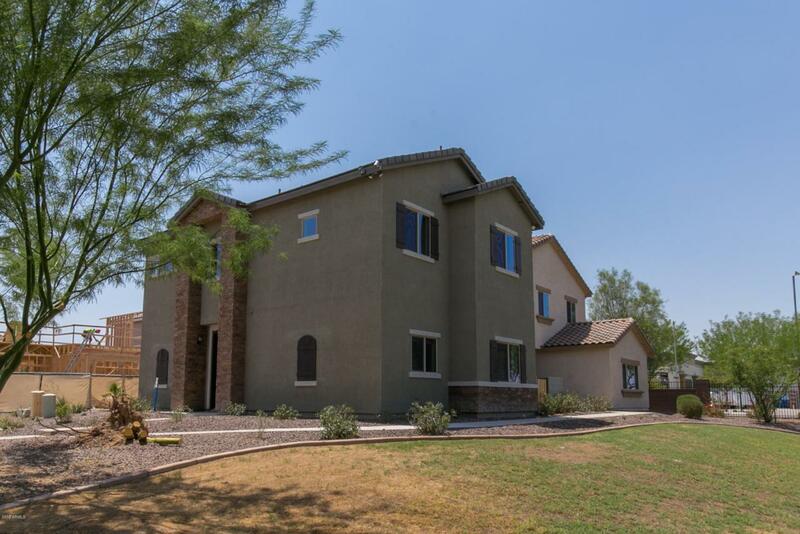 Close to tons of shopping/dining and just minutes from easy freeway access and South Mountain Park. Cross Street Ne Corner 19th Ave & Baseline Rd.